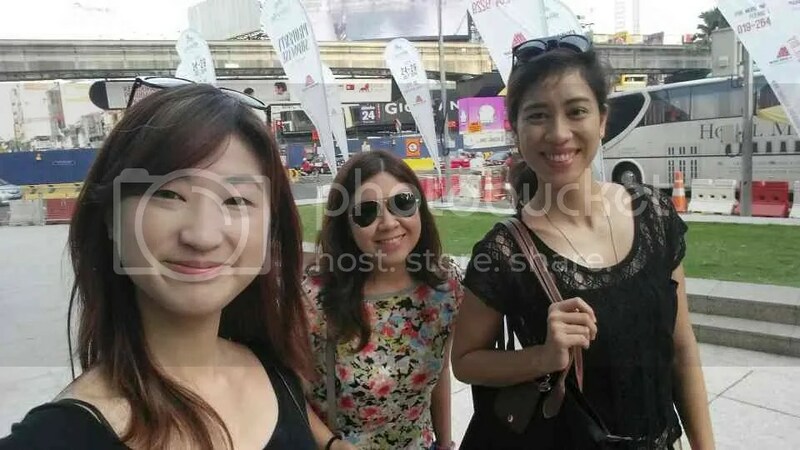 Good thing I love these girls as waking them up in Malaysia was definitely a chore. The sun rises much later which made getting out of bed a struggle. But that is the price we have to pay for our first day of #WWinKL…. At 8:30 am, on a Saturday, the streets were deserted. The hike towards Lot 10 was eerily calm, a great contrast from the night before. The street that was full of women offering massages was now empty. 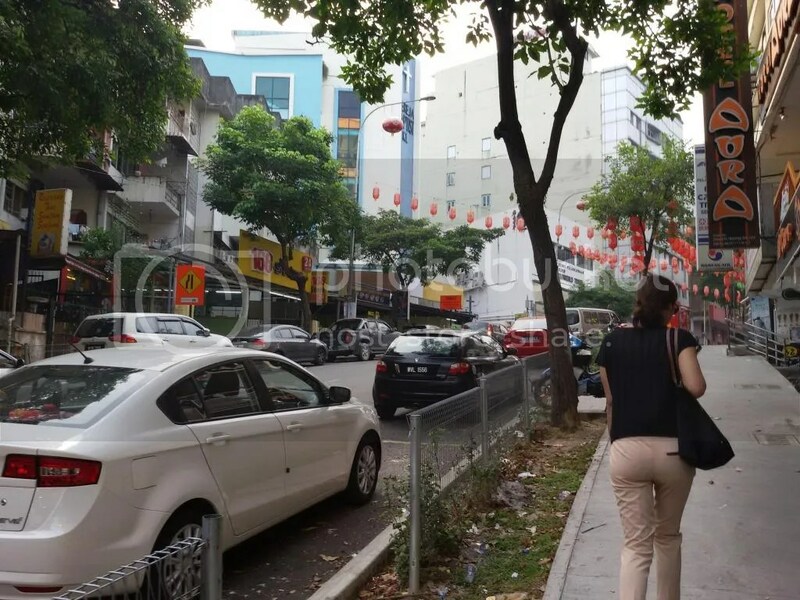 Jalan Alor was void of the flocking tourists and rushing locals. The food stalls were all packed up and no where in sight. If we arrived a bit too late the night before, this time we arrived a bit too early at Lot 10. 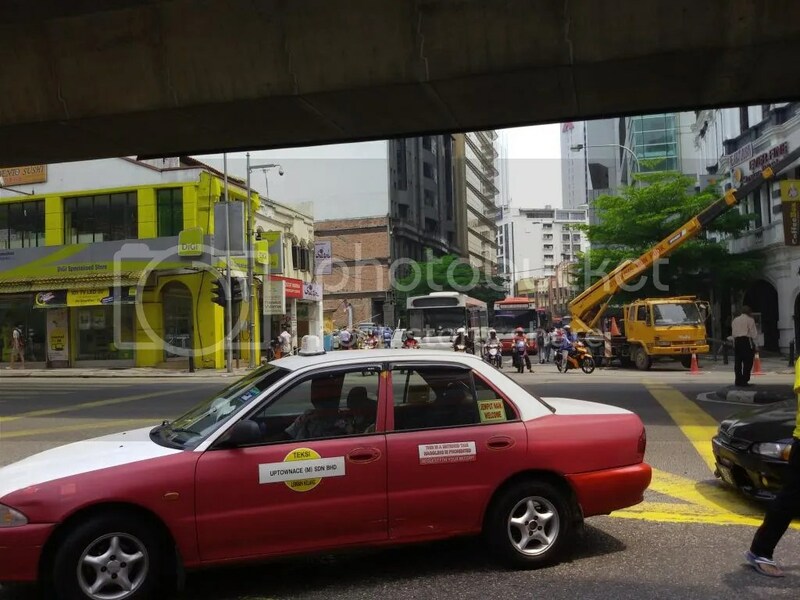 Imbi Market and Old Town White Coffee shop were our second and third choices. But it seems that navigating ourselves wasn’t as easy as we thought it would be. We used up a good thirty minutes trying to figure out the map and walking a few from here to there since there were barely any people to ask directions from. 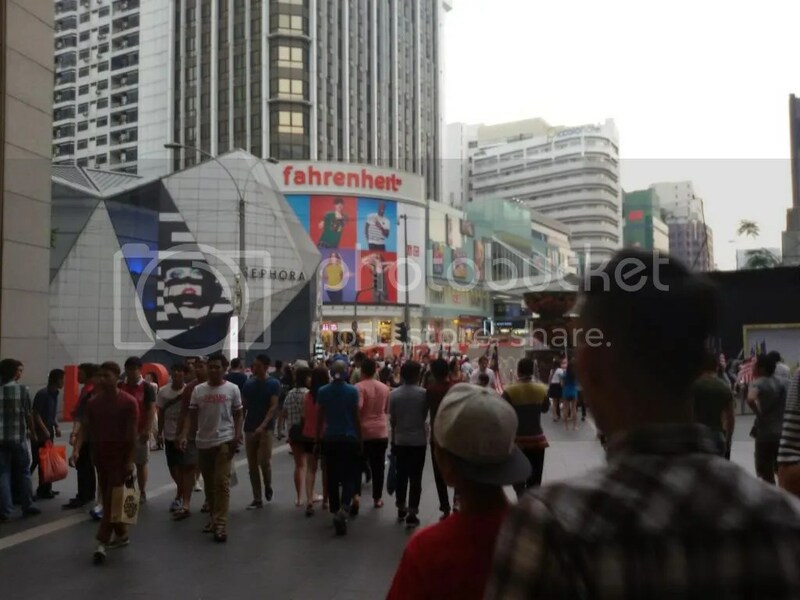 Our “crisis” did not dampen our first day high and our first group selfie for the day in the semi-busy Bukit Bintang intersection was proof of that. Not wanting to give up an authentic Malaysian experience, we fought the urge to eat breakfast at Mcdonald’s. 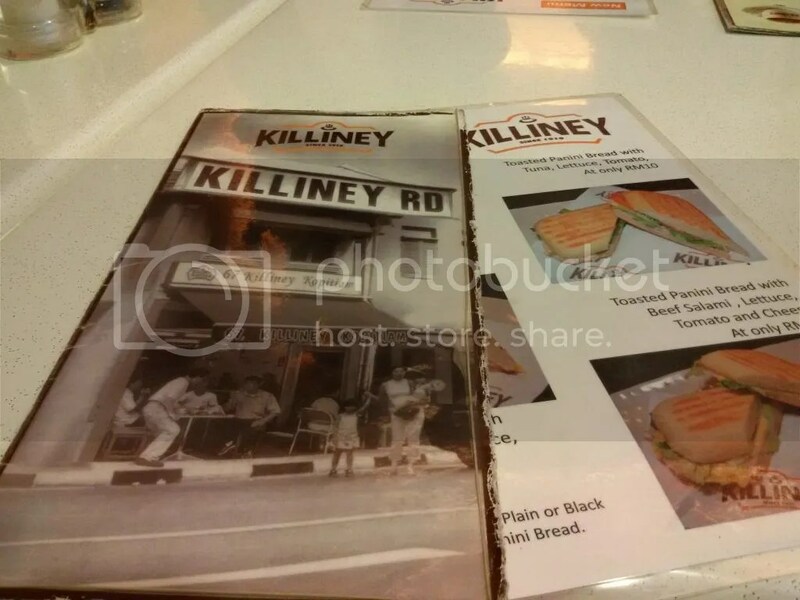 Thank god for Killiney Kopi Tiam, found in between Burger King, Starbucks and Mcdonald’s. 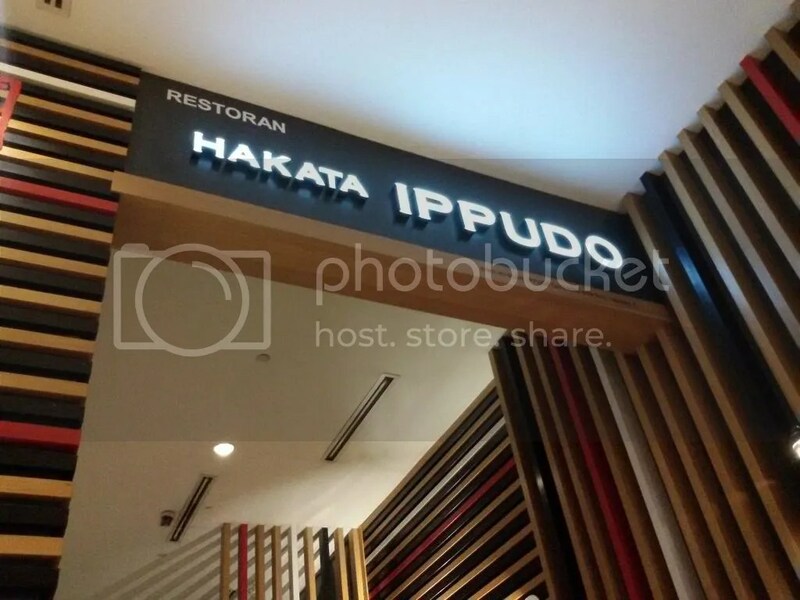 We settled for this Singaporean franchise which was “Malaysian” enough. After our “stressful” morning and a 30 minute drive north of Kuala Lumpur, we finally made it! 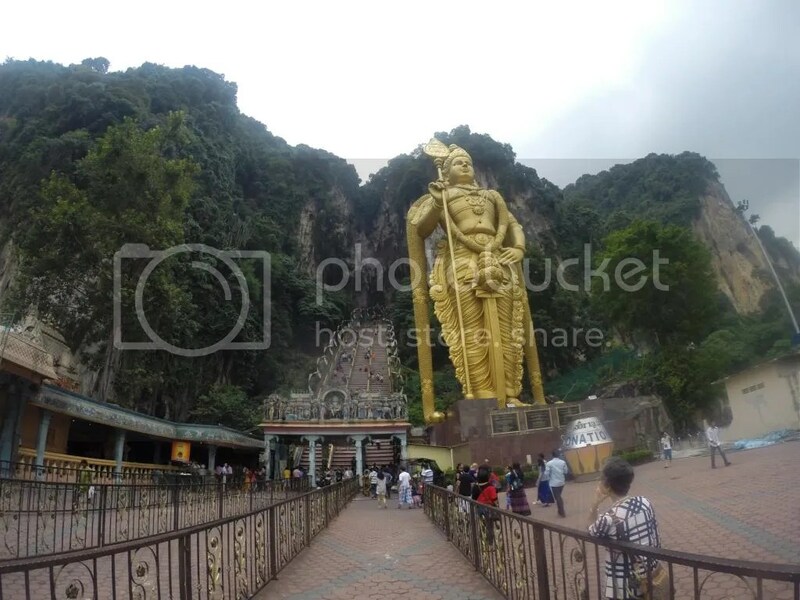 Batu Caves is a cave temple on top of a limestone hill. What makes it so special is that limestone formation takes a long long time form, and for this site, it is believed to have dated about 400 million years ago. 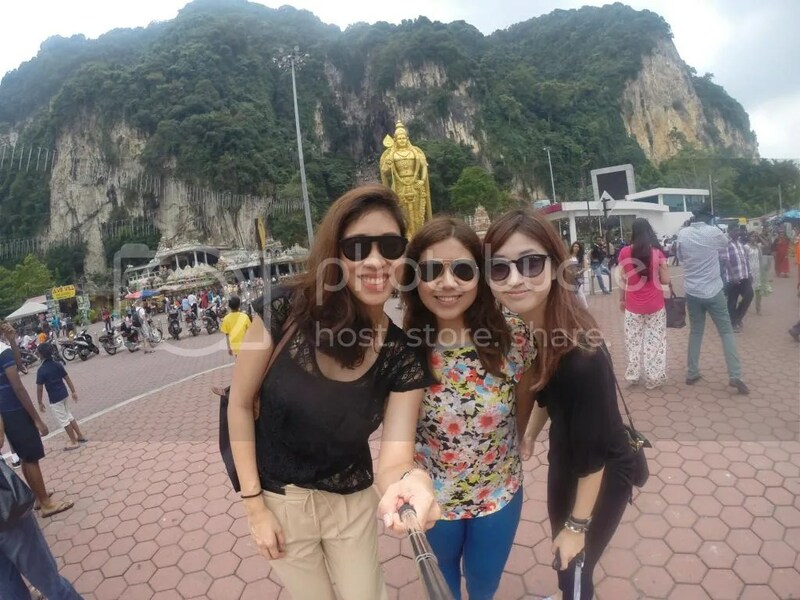 Upon arriving, first to catch your attention is the majestic golden statue. No, its not Buddha, but Lord Murugan. A Hindu God, this 140 foot statue was a new addition to the shrine last 2006. 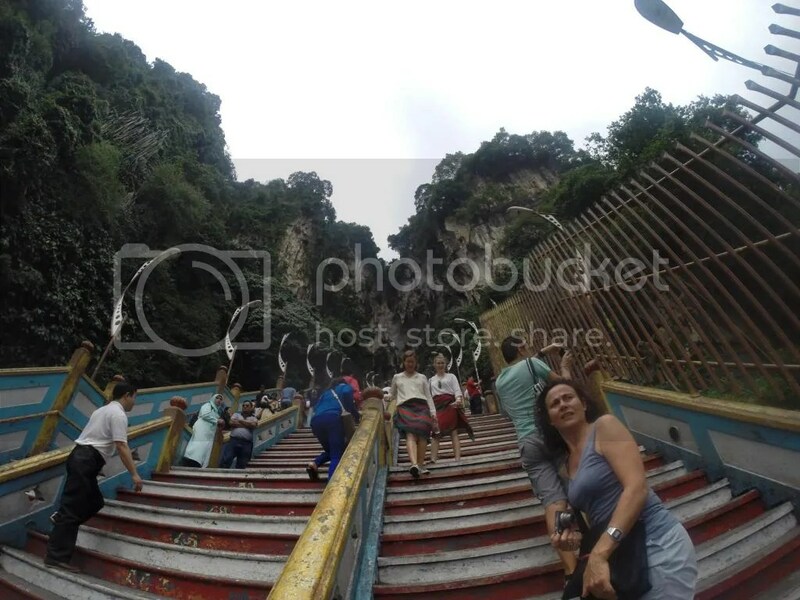 The Batu Caves temple complex was 100 meters above the ground. We took on the challenge of climbing the 272 steps while enjoying the experience of being surrounded by wild monkeys, out-of-breath tourists and barefoot Hindus. Despite the steep climb, us girls manage a sweat and stress free smile from the top. 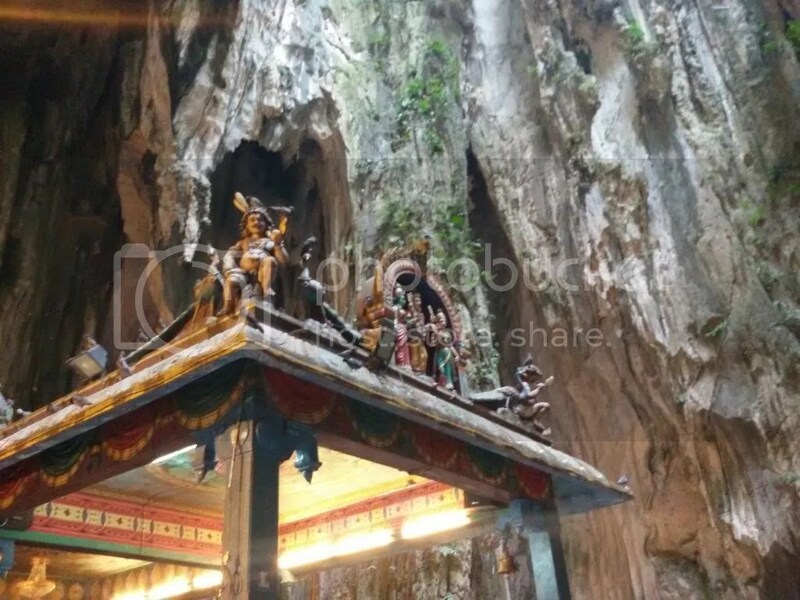 The Batu Caves became a place of worship thanks to an Indian trader. 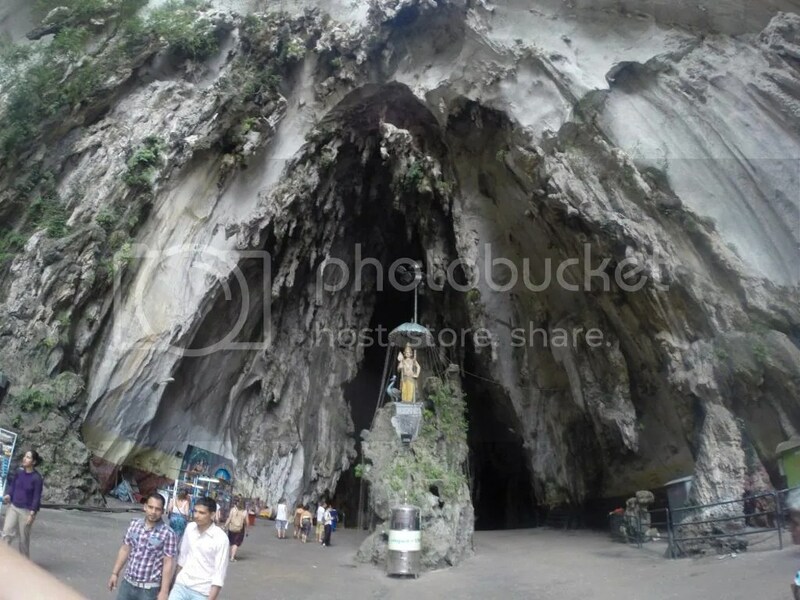 The”vel”-shaped entrance of the Temple Cave inspired him. Soon, the complex housed consecrated statues of Lord Murugan. The Temple Cave was huge with its high ceiling. It was a beauty to look at the lime stone formation and at the ornate detail found on the shrines. Even though Batu Caves is known to be more of a religious site, the main highlight of the trip for me was the Dark Cave . 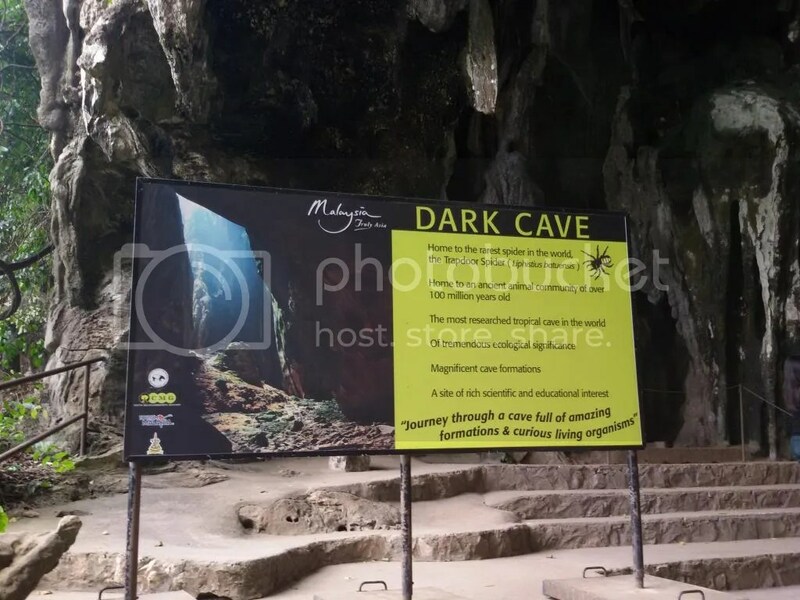 For RM 35, you can go on an educational tour that walks you through the limestone caves with your hard hats and LED flashlights in almost zero visibility. Thanks to our perky and informative tour guide, the 45 minute tour was a breeze. 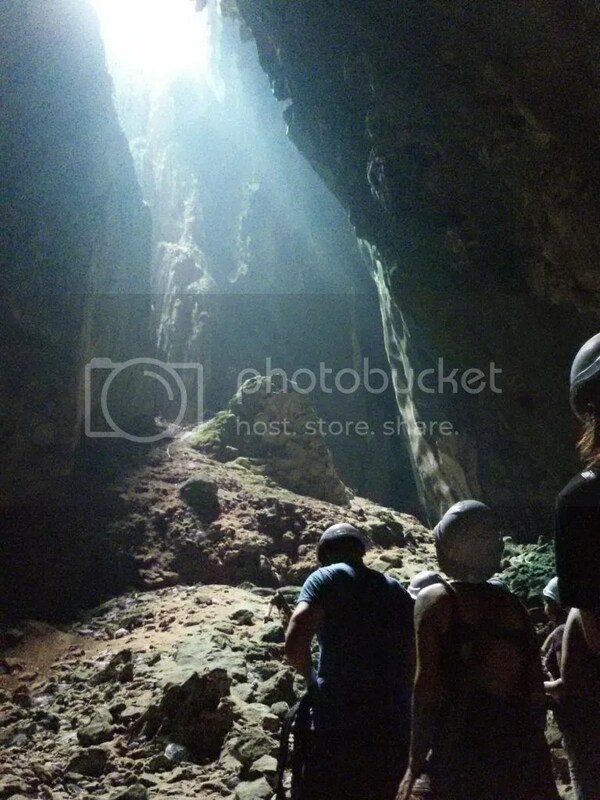 Photo taking with flash was not allowed as not to disturb the peaceful residents of the cave. These residents are the cockroaches, rats, bats, snakes and other special creatures. Remember not to scream when you feel something crawling up your leg. We finished our tour right about lunch time. Since we were all about Hinduism for the morning, we thought of pushing the Indian influences up to lunch. As recommended by our Indian cab driver, we were up for our next adventure. 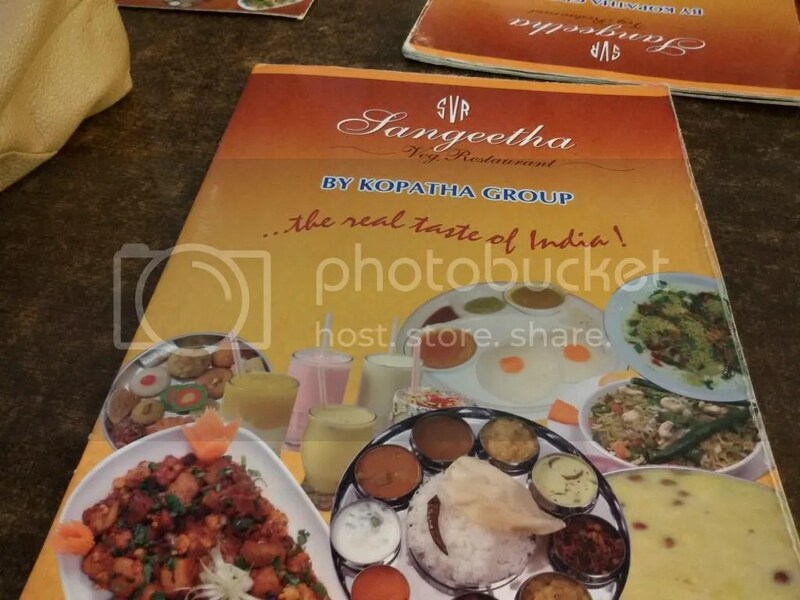 This adventure was the search for the authentic Indian restaurant called, “Sangeetha”. This time, we decided to travel by train as to avoid the lunch break traffic. 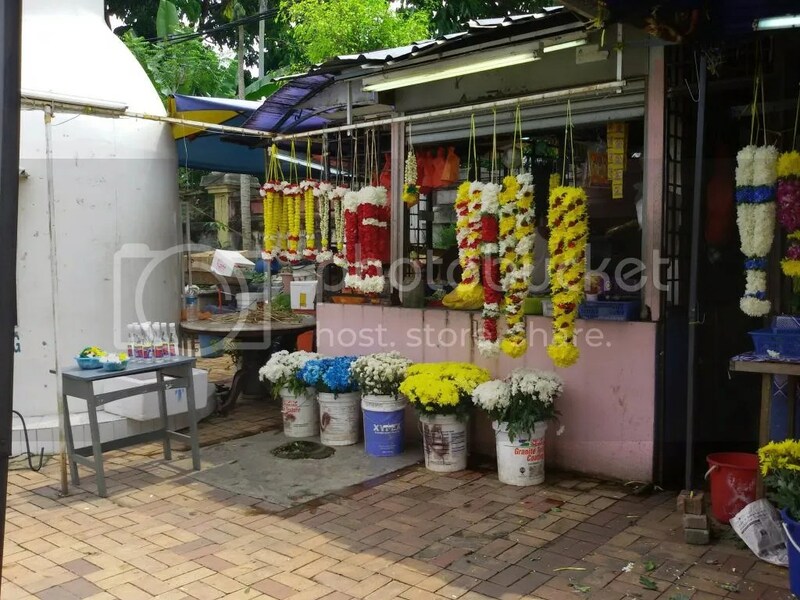 Our journey started with a quick stroll by stalls that sold flowers that can be offered at the shrines. 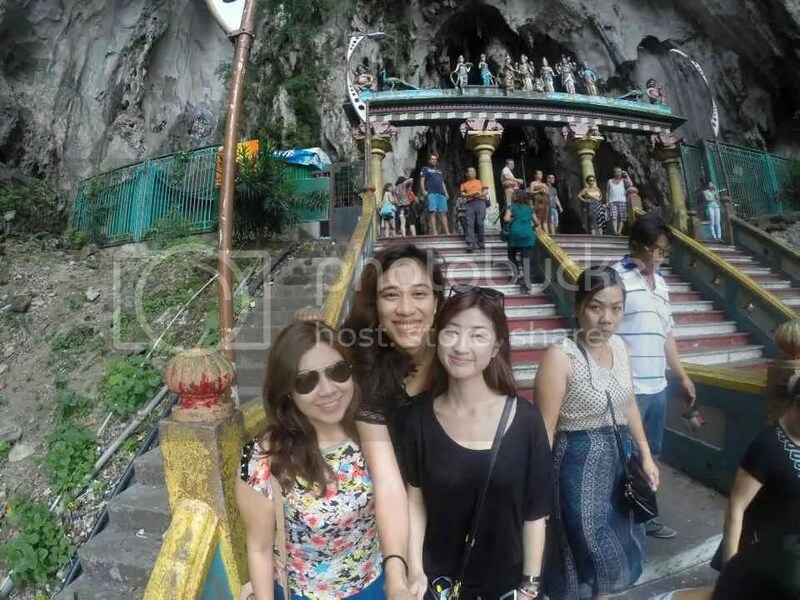 At around three pm (about 2 hours from our Batu Caves departure), we finally found Sangeetha. We braved the heat, the walking and the confusing directions to find this precious restaurant. We thought our woes were over but before enjoying a great meal, we had another challenge to face: ordering. Although we’ve been comfortable eating at New Bombay back in Manila, this experience was no where close. Thankfully, our waiter was extremely patient enough to recommend very tasty viands after the only thing we could confidently order was “Roti” and “Chappatti”. 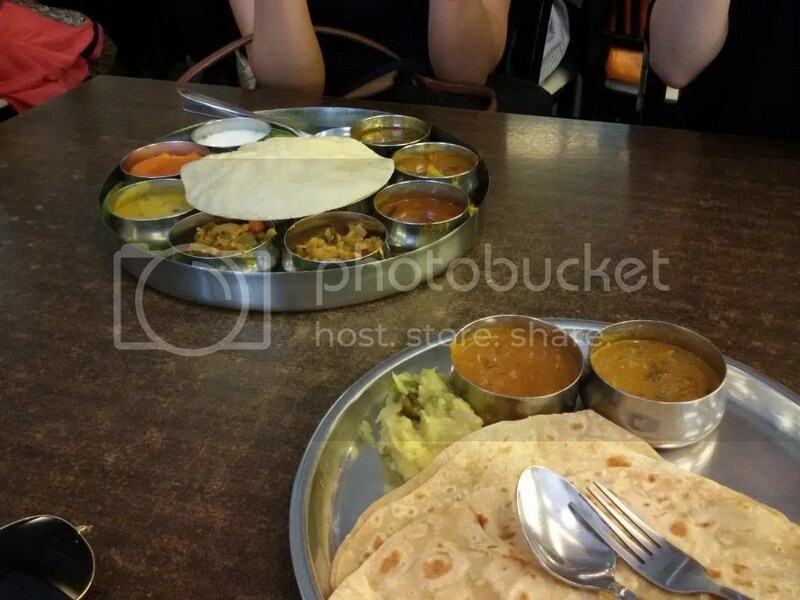 Our carnivorous side were greatly disappointed as the real taste of India meant going vegetarian. The experience definitely felt authentic as we were the only non-Indians in the restaurant. 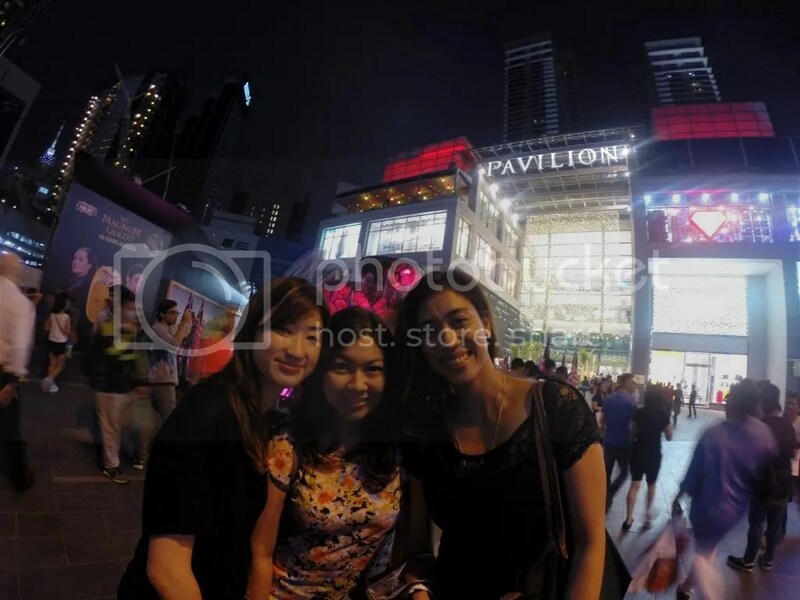 The walking and the heat exhausted us as our first stop was Pavilion Mall’s Food Republic. 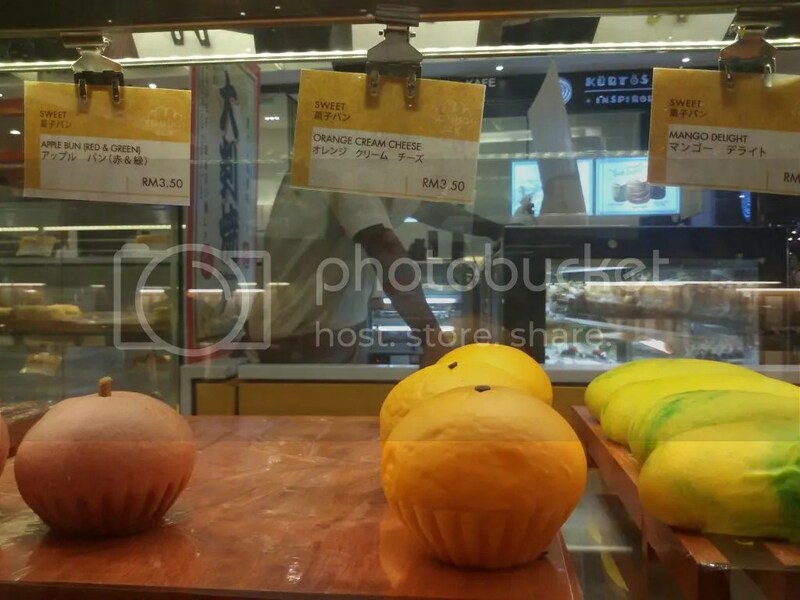 Home to Old Town Coffee house and numerous cute bread stores, I couldn’t resist taking a photo of these fruit shaped baked goods. 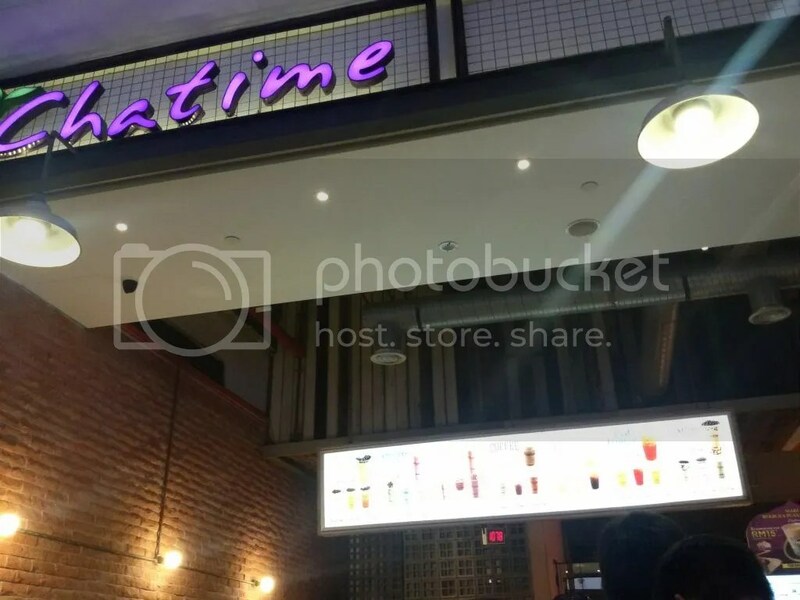 We were also delighted to spot Chatime in Malaysia, so we made sure we paid a visit. They had a wider menu most especially in the coffee milk tea section. The shopping frenzy ended just right in time for Ippudo’s last call. Yet to open in the Philippines, the girls were excited to have their ramen and pork buns. We were all smiles from the shopping but I bet our credit cards weren’t as happy. Shopping was undocumented as the girls ransacked every possible store. And we thank God for our coincidental timing as everything was on sale for the Hari Raya weekend. 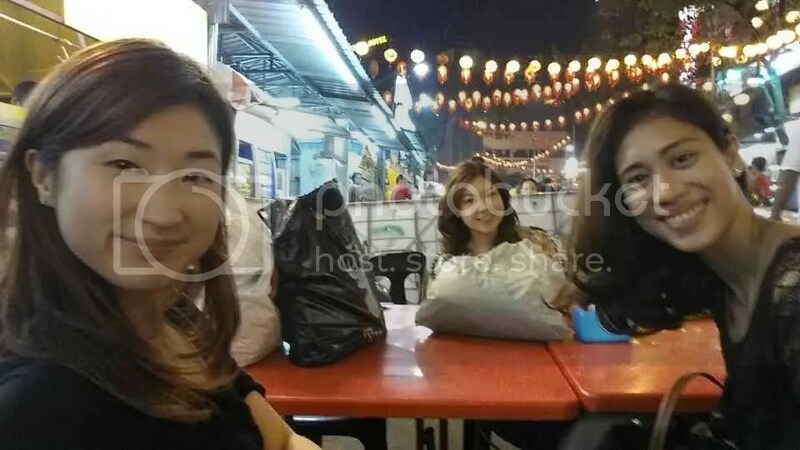 To wrap up the night, we stopped over by our neighborhood food market, Jalan Alor. We got ourselves some ABC dessert. 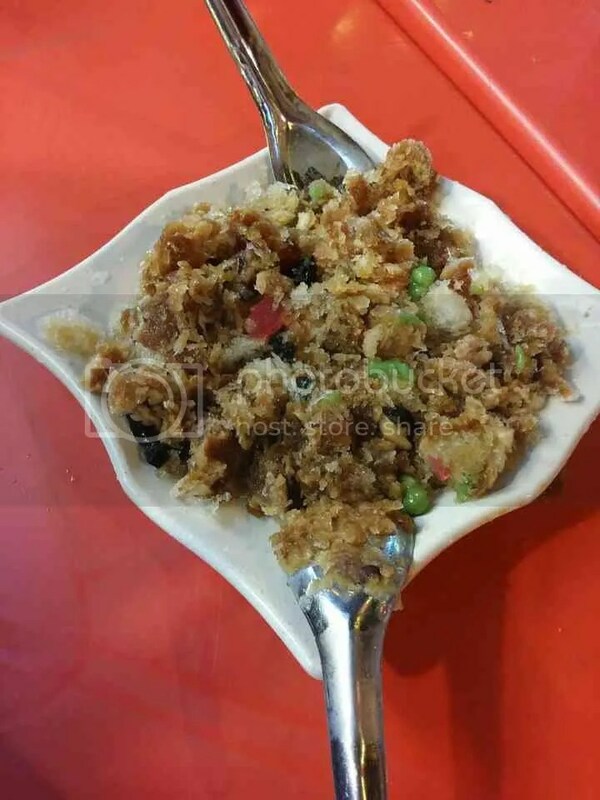 It was Malaysia’s version of halo-halo which had toppings of red beans, sweet corn, grass jelly and cubes of agar agar mixed with coconut milk. Ready to call it a night, this was our wrap-up photo from our first very eventful day at Malaysia. As we said, all nights end in Jalan Alor.